Communities often forget energetic, bold, and vibrantly creative people in their time, directing their attention to new figures that seem to shine as bright as those who came before. So it has been with the Traverse City’s Jens Petersen, an architect whose designs, innovative ideas, and general approach to architecture live on in the buildings he helped to create. 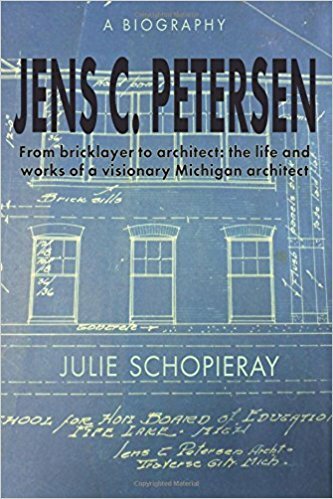 Historian and writer Julie Schopieray has uncovered the achievements of Petersen in her most recent book, Jens C. Petersen: From bricklayer to architect: the life and works of a visionary Michigan architect. 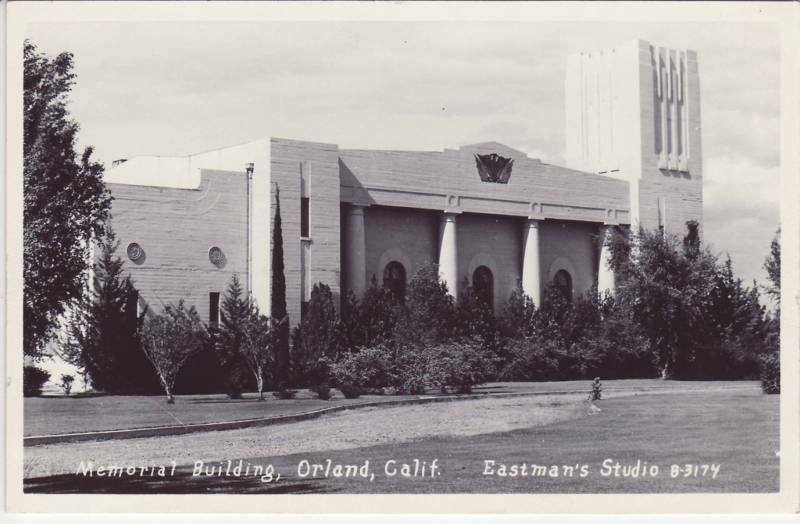 Meticulously researched and documented, the work is much more than a biography: it is a treasure trove of diary entries, newspaper articles and advertisements, advertising circulars, and treasured photographs of Petersen’s family, the man himself, and the vestiges of his architectural work that remain. It is a gorgeous work of scholarship. 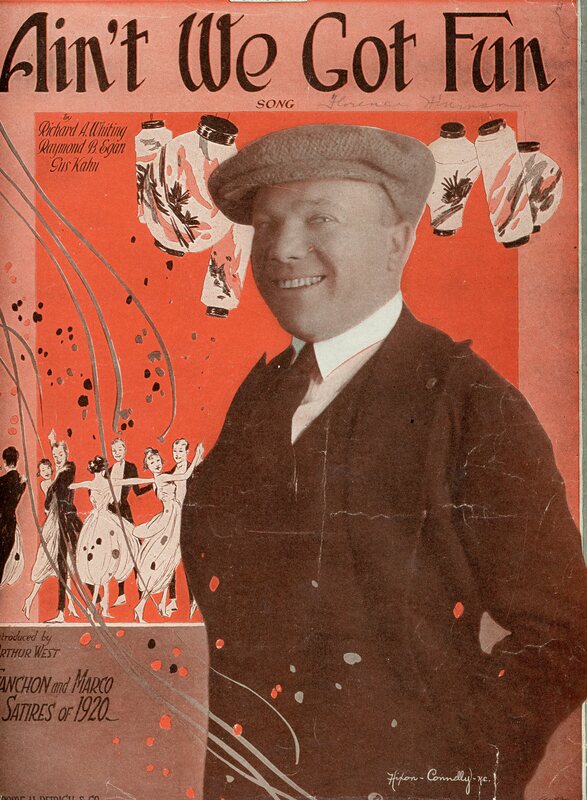 Son of a stone mason and trained in that trade, Jens Petersen was born in 1873. The family moved to the Traverse area when the boy was eleven years old, his father having been employed in the construction of the Northern Michigan Asylum. As a young man, Jens worked on other cottages of the Asylum as well as other well-known buildings around town. However, his ambitions exceeded that of being a first-rate bricklayer. He wanted to become an architect. 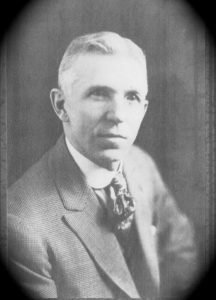 Through correspondence school courses taken in Traverse City, night school classes taken in Chicago, and apprentice work received in a well-known Chicago firm, he passed the Illinois examination for a license in architecture in 1903. 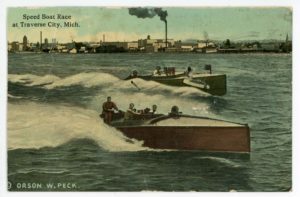 He was one of the first licensed architects to practice in Northern Michigan. 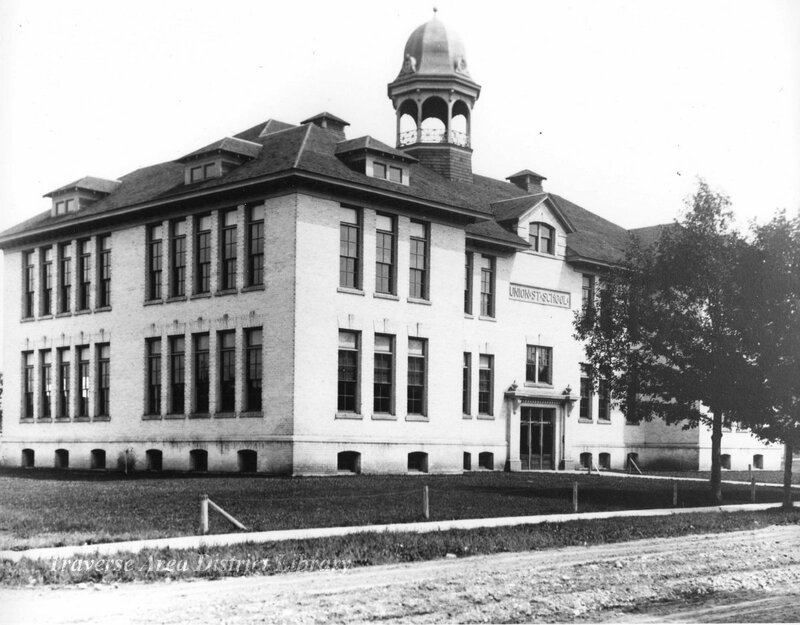 Union Street School, Traverse City, designed by architect Jen Petersen. 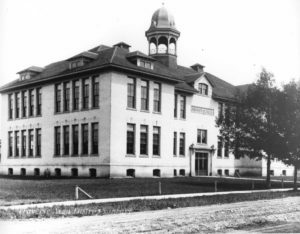 The buildings Petersen was responsible for are well-known to those interested in local history: the Union Street school, the Empire school, the old stone school in Sutton’s Bay, the C.S.P.S. Hall on Front Street in Traverse City, the Bellaire Courthouse, and many residences throughout the area. There is much evidence that Jens Petersen designed Holy Rosary Church near Cedar, Michigan. While some buildings have been demolished, many still stand. 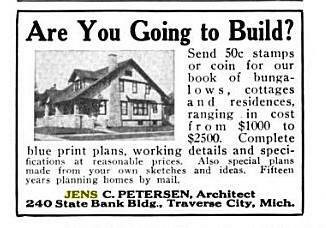 Petersen’s mail-order business for architectural residence designs was very successful. Such plans could always be obtained from builders and lumber suppliers, but few firms would answer correspondence regarding construction problems and considerations in the manner Jens Petersen did. In addition to many local sales, it is said that Petersen-designed houses stand in other states and even in South America and Europe. Jens was an esteemed member of the Traverse City community, his name appearing in newspaper articles that told about his exploits in bowling, card playing, singing, roller skating, and more. He was such an exciting person to be around, it was a surprise when he announced he was moving to Sacramento, California. From 1919 to his death in 1939, Petersen designed many buildings in California, some of which remain at this date. 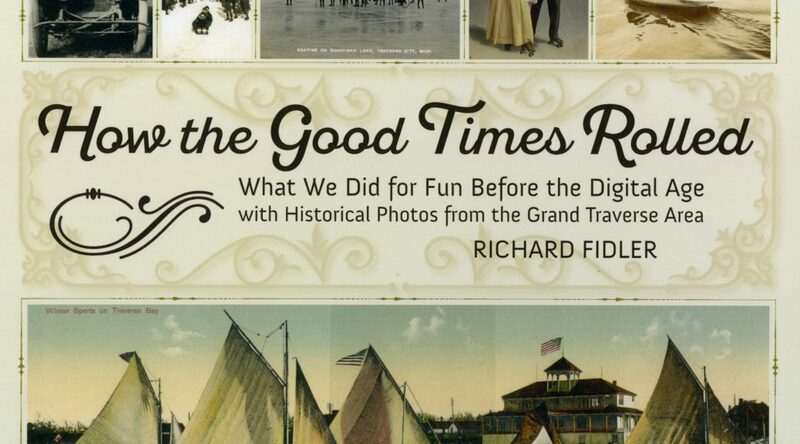 Julie Schopieray offers thirty-three pages of his notable buildings, many entries with pictures, from both his Michigan and his California years. The California buildings frequently reflect Art Deco and Modern designs, consistent with architectural styles during the 20’s and 30’s. 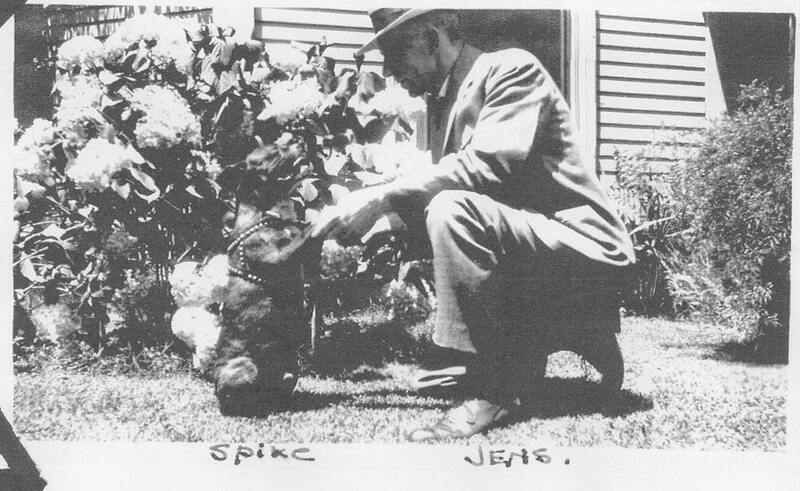 Jens and his Boston Terrier, Spike. Petersen’s life was not without controversy. In California, because he was apparently not familiar with California building codes emphasizing earthquake protection, he temporarily lost his license to practice architecture in that state. Responding to demands to improve his qualifications, he regained licensure within a short period of time, and continued to design buildings until the end of his life. Thank you to Julie Schopieray who has restored the life and work of a great architect to us all. Jens Petersen lives again! Jens Petersen: A Biography can be obtained from Horizon Books, Amazon, or directly from the author. 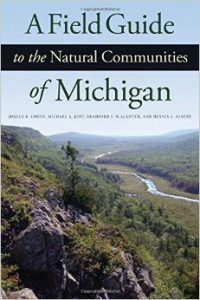 Naturalists get excited whenever a new book appears that waters their interests: For me, this volume does exactly that—it fills a gap in knowledge I have long wanted filled, the natural communities of Michigan. A natural community, according to this field guide, is defined as “a natural assemblage of interacting plants, animals, and other organisms that repeatedly occurs under the same environmental conditions across the landscape and is predominantly structured by natural processes rather than modern anthropogenic disturbances.” Examples help to clarify the academic language: a Marsh describes a group of natural communities; a Dry Northern Michigan Forest is commonly found where we live, wherever soils are dry and well-drained; Open Dunes, commonly found along the lakeshore, is a community that features few tall woody plants. I have always been sloppy in applying terms to natural communities, often loosely referring to “habitats” or “ecosystems.” Now I know better. It is important to note that the communities described in the book do not include agricultural land, whether in cultivation or abandoned relatively recently. 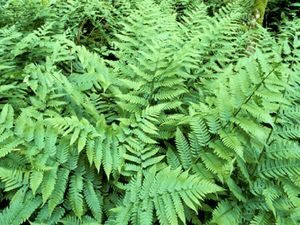 It does not include any land that has been disturbed by humans—a roadside ditch cannot be classified as a sort of marsh or swamp. 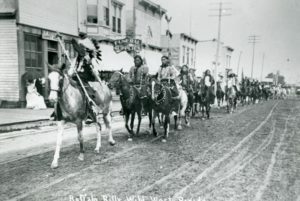 Because so much land has been cultivated and developed during the period of white settlement over the past two centuries, many natural communities are imperiled, their existence threatened by planned interventions that do not always respect natural places. Conveniently, this field guide indicates which communities are most endangered. 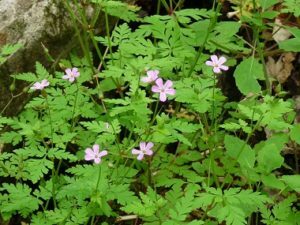 Each natural community is described by its soils and geology, its hydrology (how water moves), its distribution, and by the plants that live there. 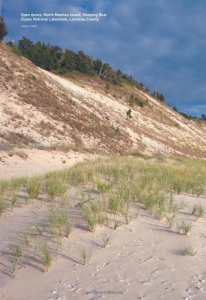 A general map of Michigan indicates where they are to be found—and, even better, specific locations are given to those who would care to pay visits. 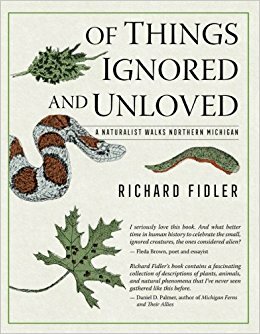 Now, with the book informing where to go, I must get to Drummond Island to see the alvar natural community, the community that occupies cracks on bare limestone rock. 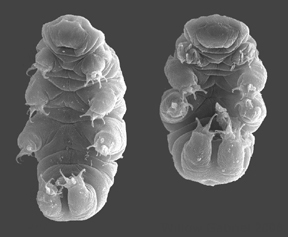 Existing in only a few places on Earth, it might be compared to an endangered community in remote Africa. Lacking the wherewithal to get to that place, my safari will begin a hundred and forty miles from here, on Drummond. Exotic travels can begin close to home! Photograph from the “Field Guide,” by Joshua G. Cohen. 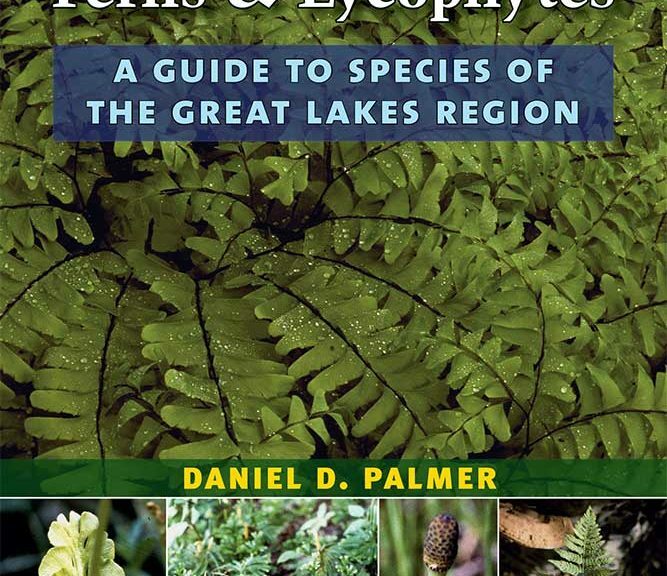 The Field Guide, it must be said, will be most useful to naturalists with a background in plant identification and with a knowledge of terms that relate to natural communities. Commendably, it does have a glossary with terms defined gracefully in a language all can understand. 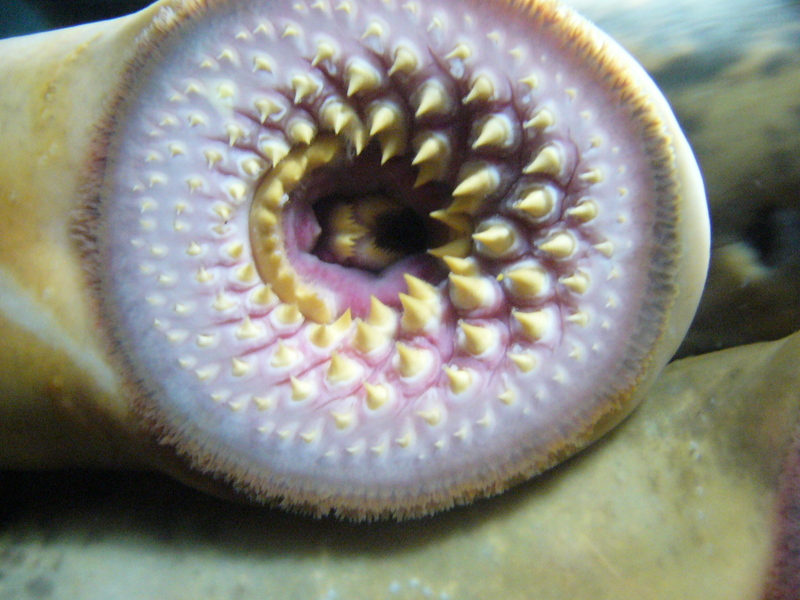 Still, it would be a good idea for explorers to latch onto a naturalist for a guide. I do that whenever I can, even though I am someone frequently latched onto. Keeping in mind Traverse City is a thoroughly disturbed landscape, still, let us look about for remnants of its natural past. In fact, it is comprised of several recognized communities, among them, the Mesic Northern Forest (found around the hills near the Commons), the Dry Northern Forest (most of the city proper), the Rich Conifer Swamp (mostly around Kids Creek); and the Sand and Gravel Beach (by the Bay shore). Great beech trees of the Mesic Northern Forest grow on the hilly moraines above the former State Hospital grounds, on Madison street, and at Hickory Hills. They predate white settlement by many years, but are now doomed by Beech Scale disease, an affliction that should destroy them within the next ten years. Ashton Park on the West side of town presents a similar array of massive hardwoods. Traverse City was mostly Dry Northern Forest, but the bulk of its giant white and red pines were cut down in the nineteenth century. 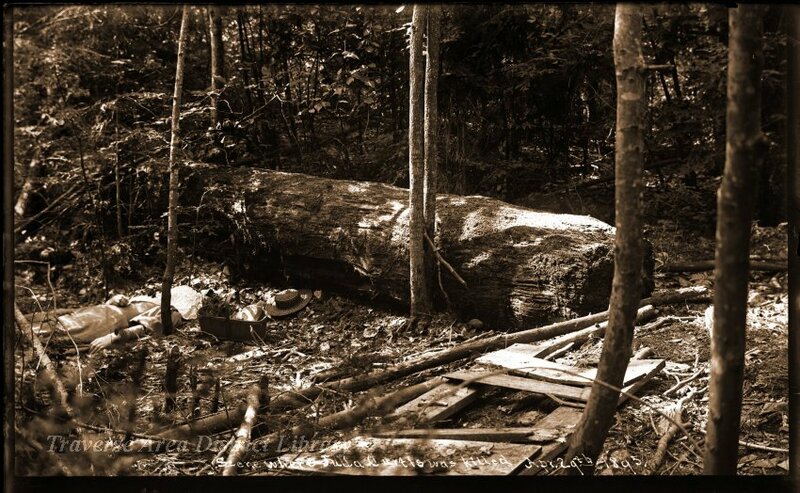 However, large white oaks survived the onslaught of loggers’ axes and survive in neighborhoods to this day. The street names Cedar and Spruce point to the trees that lived along Kids Creek (formerly called Mill Creek and Asylum Creek). The land survey of 1851 tells us exactly what kinds of trees lived here at that time: white cedar and white spruce were often recorded. 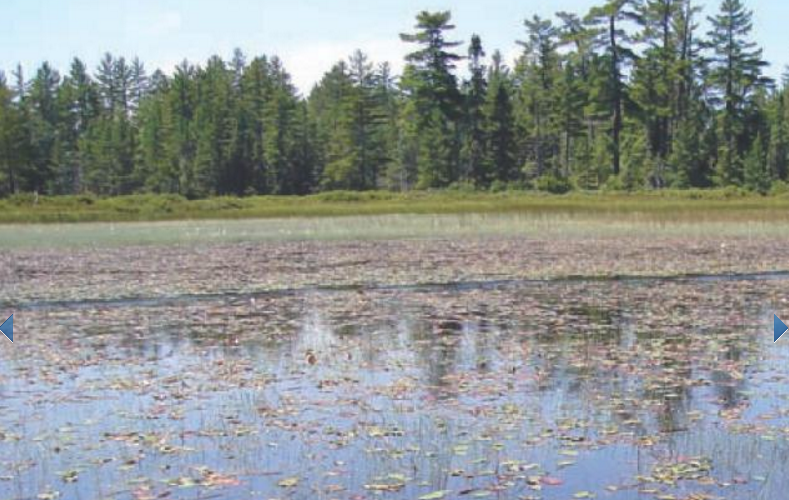 The Rich Conifer Swamp that occupied this place disappeared long ago, replaced by occasional black willows and invasive plants of many kinds. Finally, along the Bay front, dune grasses persist on the grounds of the Hagerty Center, a gift provided by landscapers who pay attention to natural plant communities. 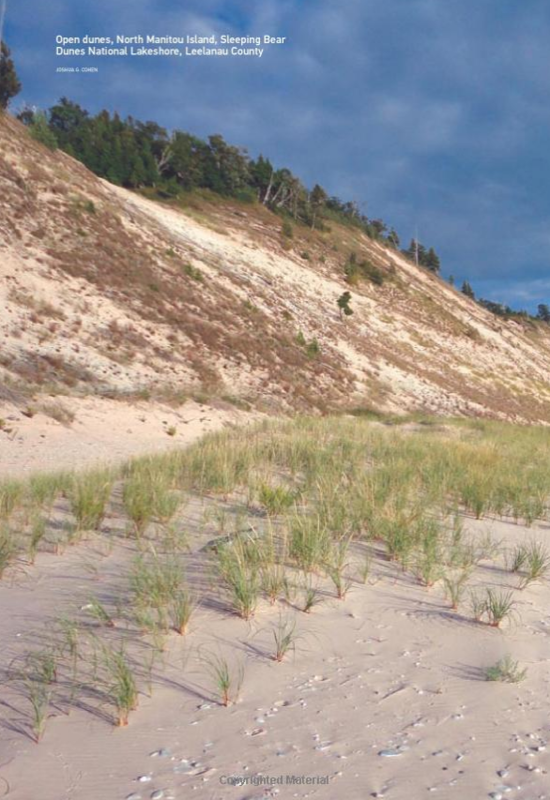 Though much degraded from former times, natural communities like the Sand and Gravel Beach can still be found within the City limits. A Field Guide to the Natural Communities of Michigan is a treasury of information for all who love Nature. 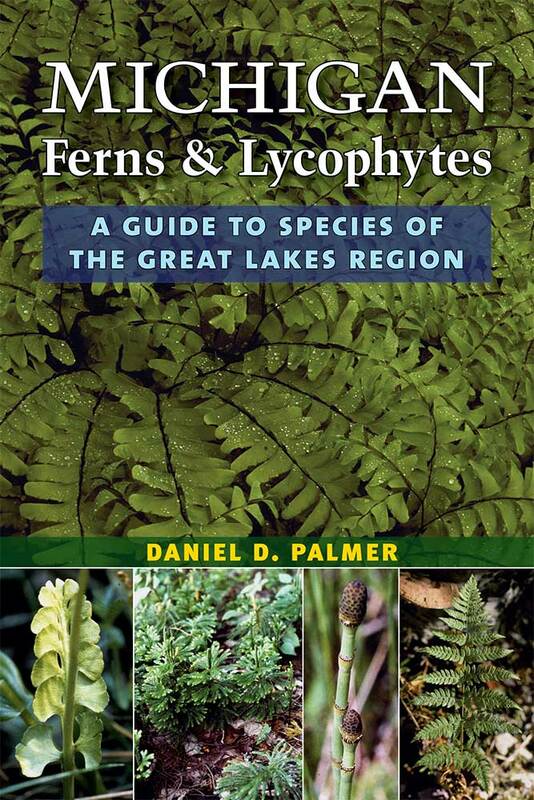 It is profusely illustrated with color photographs of 77 communities, often featuring aerial photographs and pictures of indicator plant species. 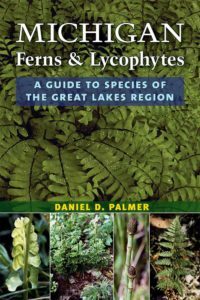 The Traverse Area District Library purchased a volume using funds dedicated to the remembrance of Bob Rudd, local teacher and naturalist. Readers may find that they need to own a copy as they explore the glorious wilderness around us. 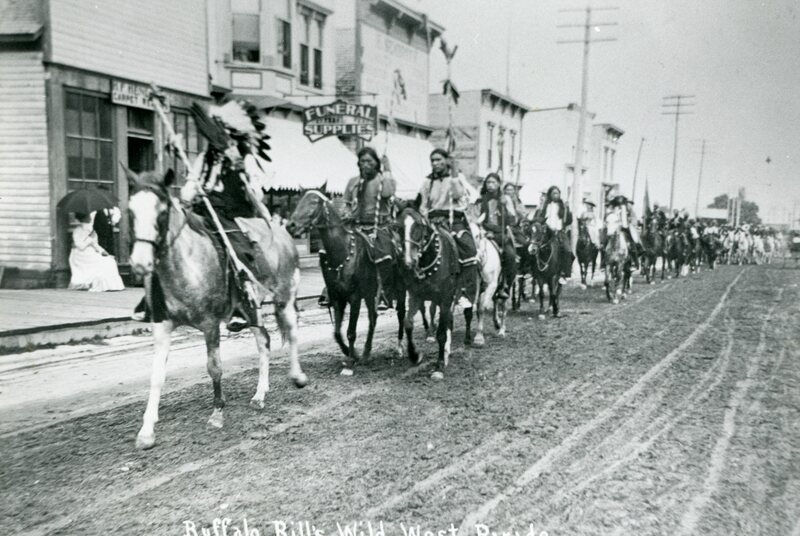 “Scene where Julia Curtis Was Killed, April 29th, 1895.” Image courtesy of the S.E. Wait Glass Plate Negative Collection, Traverse Area District Library. 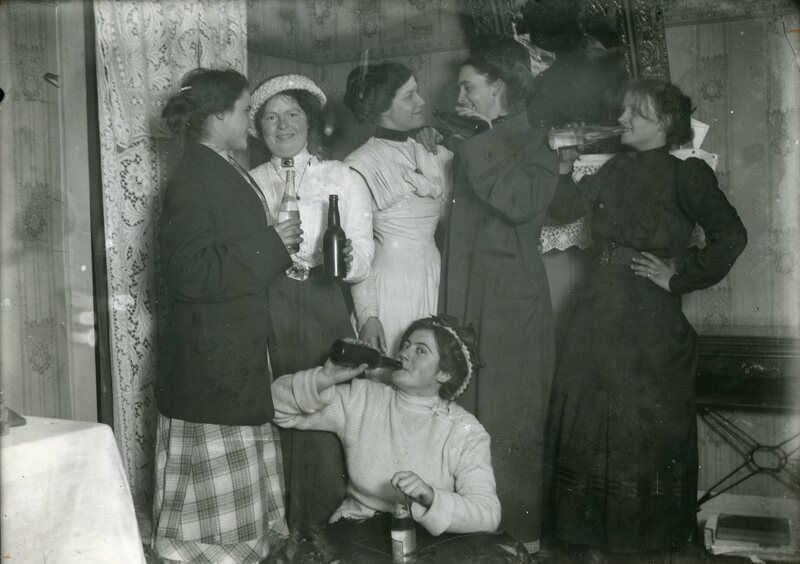 This image was taken by an unknown photographer, and we are unsure of its relation to the murder case. 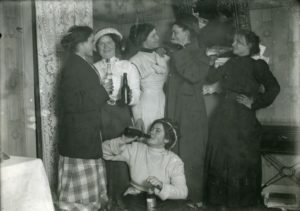 In 1895, Woodruff Parmelee, the son of a prominent Old Mission Peninsula fruit farmer, was convicted of murdering Julia Curtis, his pregnant mistress. His son supported his alibi that he was clearing a new road toward West Bay while Julia’s body was found in the hemlock swamp across from East Bay. Yet Parmelee was still convicted and sentenced to life in prison at Jackson State Penitentiary. Parmelee was in his 40s, twice Julia’s age, already twice married and recently divorced from his second wife. His checkered history no doubt influenced the jury that convicted him. That story forms the basis of Murder on Old Mission by Stephen Lewis, an Old Mission resident who is re-issuing the novel in January through Mission Point Press. (Originally covered in the December 2015 issue of Grand Traverse Journal). Lewis is simultaneously publishing a follow-up novel, Murder Undone, in which he reveals this startling fact: In spite of the sensational nature of the crime, Parmelee was released from prison in 1915 after the direct intervention of then Governor Woodbridge Ferris (after whom the state university is named). Although no new evidence had emerged to determine exactly how Julia died, this sequel provides a fictional answer to the puzzling intervention of the governor 20 years after Parmelee’s conviction. Murder Undone tells this story largely from the perspective of the same son who testified at the trial. Lewis also writes a dramatic parallel plot line of the copper mining strike culminating in the Italian Hall Tragedy in 1913, when 70 people, mostly children, were trampled to death in the panic caused by a false cry of fire at a Christmas party for the striking miners. The governor was involved in both the strike and Parmelee’s pardon, his oversight tying the two plot actions together. Both books, a reissue of Murder On Old Mission and the publication of Murder Undone, are coming out in January through Mission Point Press. The books are available locally and online at Amazon.com. Born and raised in Brooklyn and Professor of English Emeritus at Suffolk County Community College on Long Island, New York, Stephen Lewis now lives on Old Mission Peninsula not far from a local, private cemetery where the Parmelees, except for Woodruff, are buried. He is married to award-winning short story writer Carolyn Johnson Lewis, whose father, local historian Walter Johnson, first introduced him to the Parmelee/Curtis case. Lewis’s previous novels were historical mysteries, so this case was a natural fit for him. He can be reached at 231-631-4727 or stevelew@charter.net.